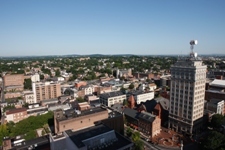 Lancaster, PA – With funding support from the BB&T Economic Growth Fund at the Lancaster County Community Foundation, Ben Franklin Technology Partners/CNP and the Candy Factory Coworking Community are pleased to announce a new program designed to increase the growth of entrepreneurial activity in Lancaster County. 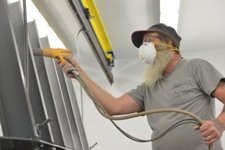 “We thank BB&T Bank and the Lancaster Community Foundation for their belief in Lancaster County entrepreneurs and support of this exciting partnership. 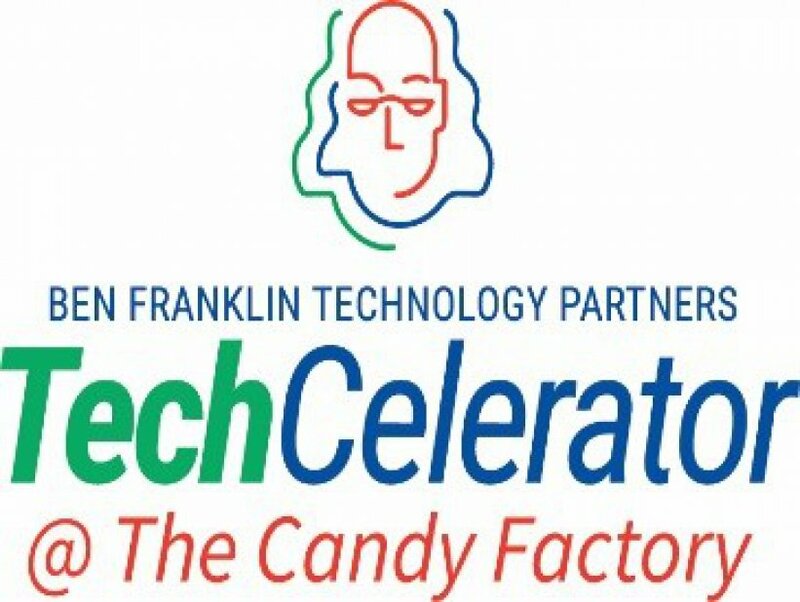 Ben Franklin’s TechCelerator@TheCandyFactory will be a tremendous resource for those considering a leap into tech-based entrepreneurship as well as those who have already launched,” said Stephen Brawley, President/CEO of Ben Franklin Technology Partners. 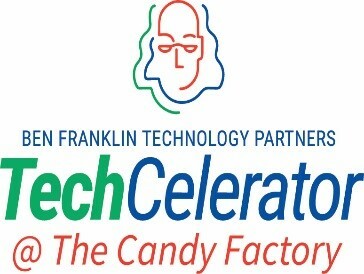 Ben Franklin’s TechCelerator@TheCandyFactory is an exciting partnership between the area’s premier coworking space and a state-funded program that has been investing in tech startups, offering business support services, and helping create high-paying jobs in the Commonwealth for 35 years. Together they are providing a one-stop-shop for emerging tech-entrepreneurs that offers business mentoring, tech-startup training, professional services, and funding opportunities – all housed at one convenient location on North Queen Street in Lancaster.